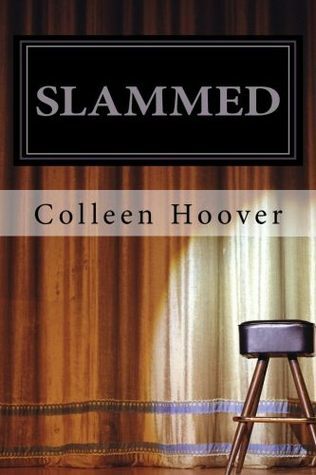 Slammed is Colleen Hoover's first series. After the HUGE buzz about it I felt I HAVE TO read it and was actually a disappointed. Here we are AGAIN in the Young Adult territory which is a bit problematic for me. I haven't got the patience to dealing with teenagers. While the story itself was good, as was the writing, the idea of the series was also quite special, I simply couldn't relate to Layken the MC. She might be 18, but she behaves as a 13-14 spoiled brat. I was really disappointed from her character. Will I actually liked (so I felt sorry for him for having to deal with Layken). I guess if you don't mind controlling and jealousy stricken teenagers this might be your thing! I do think that Layken and her personality is the main thing that annoyed me. Some people are more tolerant than me.. The series shows us both Layken and Will growing up, dealing with life, with being kinda left behind to fend for themselves. In that sense the series is really good. Brings into light some really difficult issues. Also the "slammed" issue is really special (it's a kind of poetry) don't think I ever encountered it before. 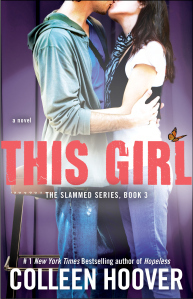 All in all a nice enough series for the Young Adult admirers. 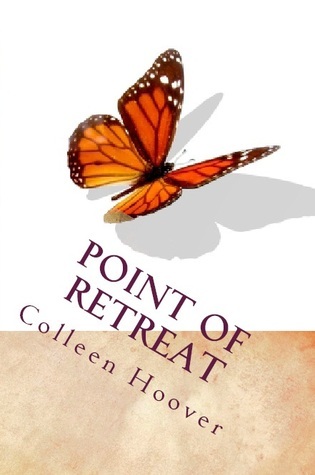 I DID enjoy her other series - Hopeless - IMMENSELY!